This is a huge category for us! 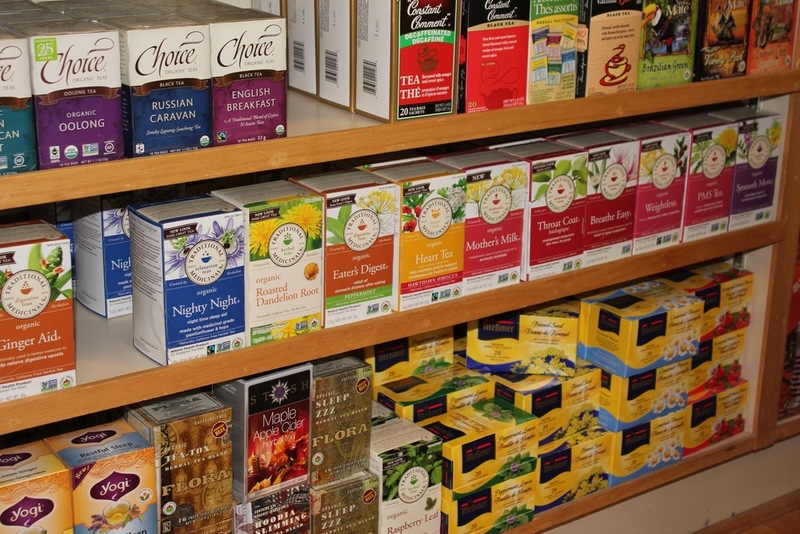 We have an immensely large line of loose teas that we bag and an almost equally large boxed tea selection! 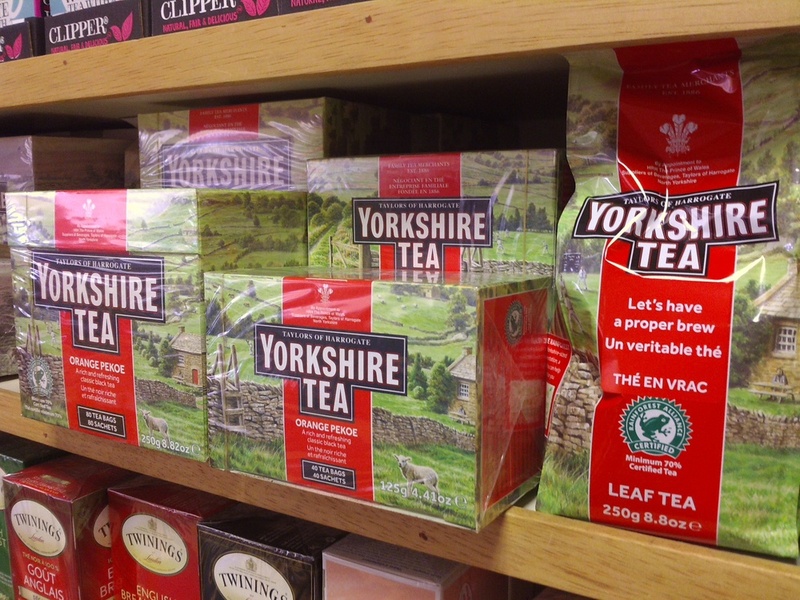 You can tell we're crazy about teas here at Foodstuffs. Our loose tea selection tends to be more medicinal in nature but also includes white & green teas, special teas like Cherry Blossom green tea or Popcorn (genmaicha) green tea and the popular matcha tea. 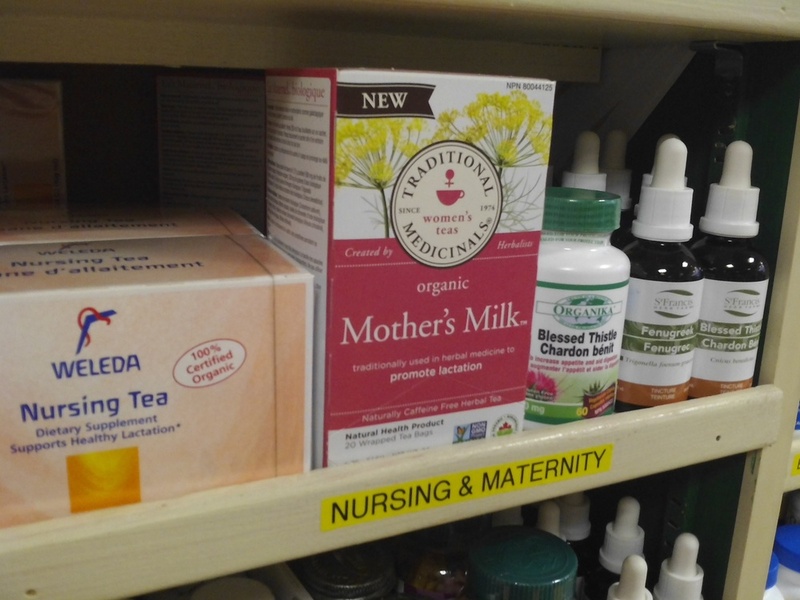 The more medicinal varieties include peppermint, nettle, yohimbe, neem leaf, elderflower & berry, slippery elm, turmeric root and so many more. Boxed teas come in so many varieties too. 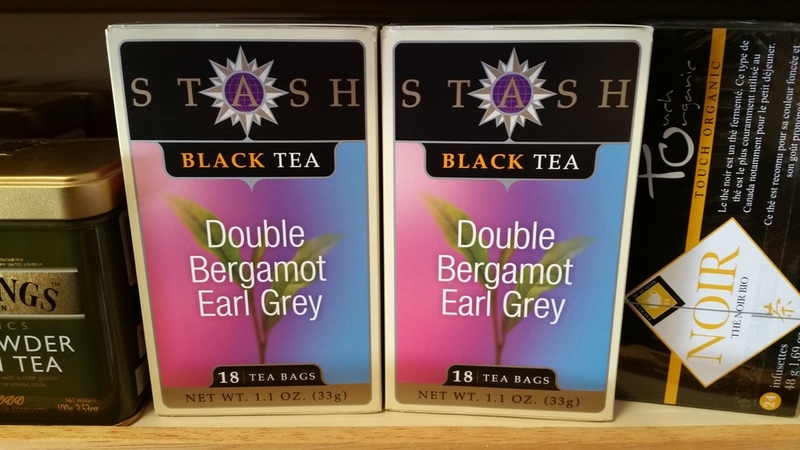 Black teas include the Twinning's line and Yorkshire Gold with its hard-to-find Decaf Yorkshire which is amazing. 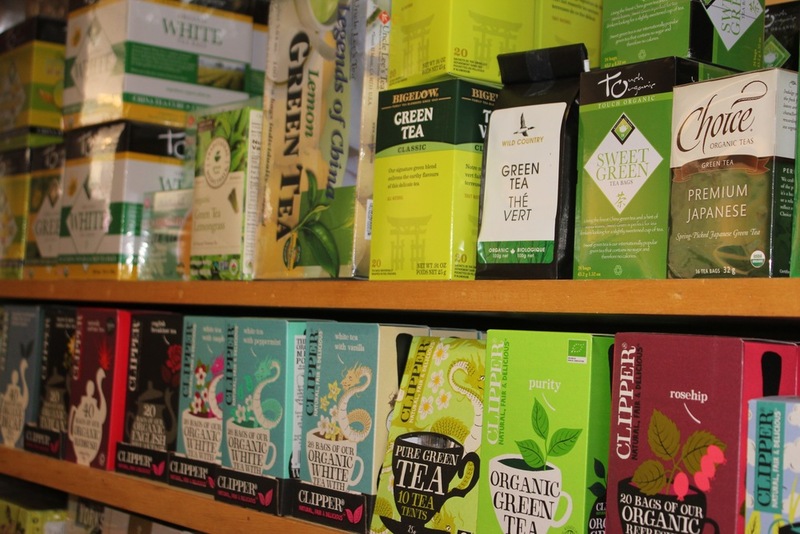 Other popular lines of green and herbal teas include Clipper (organic & fair trade), Touch Organic, Traditional Medicinal, Algonquin Tea, and so many others. Come in and get out of your old box (into a new one) today! Posted on May 24, 2015 by Chantal Garneau and filed under Foods and tagged drink up.